Macao Government Tourism Office (MGTO) paid a visit to Junior Chamber International Macao, China (JCI Macao, China) today (19 July) to introduce the four-year action plan of Macao as a Creative City of Gastronomy and learn more about the directions in professional development of youths in different realms, besides discussions with core members of JCI Macao, China and its affiliated local chapters (Local Organization Members) to explore collaborative ways to manifest the charm and creativity of Macao as a Creative City of Gastronomy to the world. 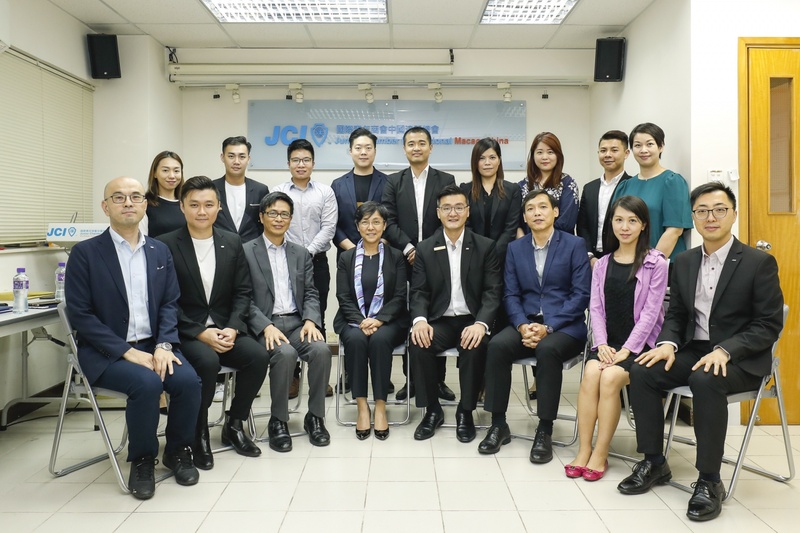 MGTO Director Maria Helena de Senna Fernandes, Deputy Directors Cheng Wai Tong and Ricky Hoi met with ten core members of JCI Macao, China and its local chapters for meaningful discussions. Senna Fernandes presented an introduction about the UNESCO Creative Cities Network (UCCN) and shared about Macao’s efforts in the candidature for the designation as a new member city of UCCN in the field of Gastronomy, as well as the ensuing four-year action plan as a Creative City of Gastronomy. Following that, President of JCI Macao, China, Jonathan Lo, introduced the directions embraced by JCI Macao, China and its local chapters, along with the progress of implementation of their work plans. The parties engaged in a profound dialogue on how to revive gastronomic culture with creativity and manifest Macao’s dynamic as a Creative City of Gastronomy across the world. As Director Senna Fernandes indicated, JCI Macao, China has brought together young talent from different professional realms and actively organizes professional training, informative seminars and volunteer projects, in addition to visiting different cities for participation in the JCI World Congress and regional conventions of the Junior Chamber International (JCI) annually. 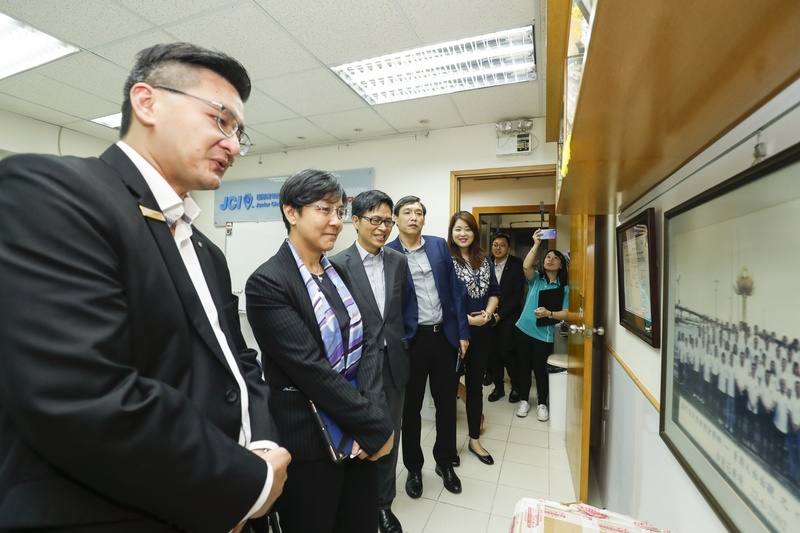 She believes that JCI Macao, China can leverage the visits to promote Macao and incorporate creative and gastronomic elements into these activities to highlight Macao’s culinary heritage and its status as a Creative City of Gastronomy. To raise public awareness on the UCCN and Macao’s aspirations as a Creative City of Gastronomy in the local community, MGTO led two dialogue sessions with youths in March and June to share its work plans and listen to opinions from youngsters under the topic of forging Macao into a Creative City of Gastronomy. 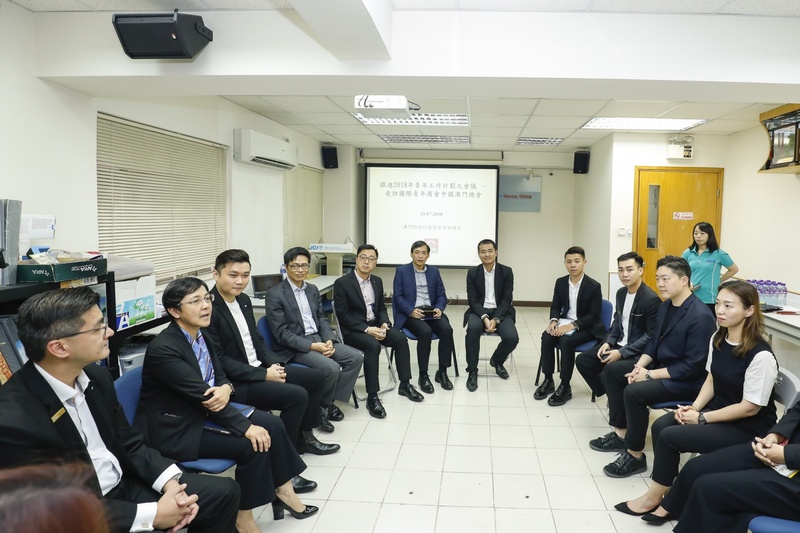 Following the visit of JCI Macao, China to MGTO this January, MGTO paid a special visit in return to gain a deeper understanding about the activity plans of the Chamber and its local chapters, and to explore concerted ways to promote Macao.